AP SI Hall Tickets 2018. 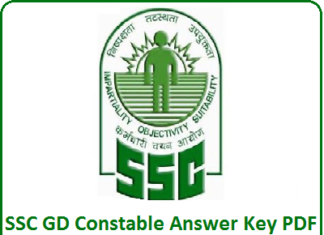 Andhra Pradesh State Level Police Recruitment Board (APSLPRB) has recently released the Recruitment for AP Police Sub Inspector Posts for 334 Vacancies on its Official website slprb.ap.gov.in. A huge number of candidates applied for the Jobs and they have started their exam Preparation for the Preliminary Written Examination. The Online Application Process starts from 5th November 2018 and the Closing date of the Online Application is 24th November 2018. AP Police SI Hall Tickets will be released in the First Week of December 2018. AP Police Sub Inspector Hall Tickets Will be available on its Official website slprb.ap.gov.in. APSLPRB is going to conduct the AP Police SI Examination on 16th December 2018. So all the Candidates who have applied for AP Police Jobs and waiting for Ap Police SIExam Hall Tickets can download the Hall Tickets from its Official website slprb.ap.gov.in and also from Jobsbadi.com. AP Police SI Examination will be conducted on 16th December 2018. So Hall Tickets for AP Police SI Preliminary Examination will be released on 8th December 2018 on its Official website slprb.ap.gov.in. 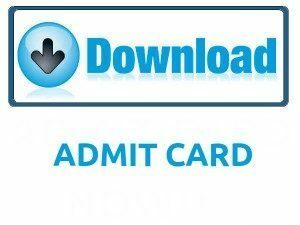 So all the Candidates who have been waiting for AP SI Exam Hall Tickets can download the Admit cards from its Official website and also from Jobsbadi.com. 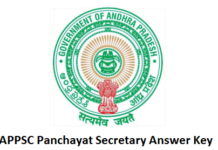 Here on this page the candidates can get the complete information about AP Police Recruitment like Recruitment, Admit Cards, Exam date, results etc. 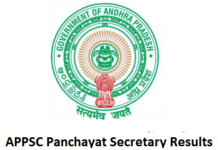 So all the Candidates are requested to keep in touch with our Jobs portal for more updates of AP. Log on to the Official website of Ap Police slprb.ap.gov.in. On the Home page, Search for Hall Tickets Link. Then Click on the Si Hall Tickets Link. Download Your Hall Ticket and take a printout of the Admit card for further use.